BRING YOUR FHA OFFERS!!! 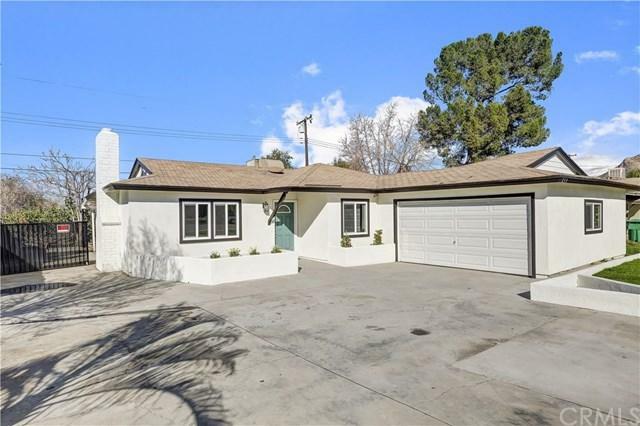 This completely remodeled single story home is minutes from Downtown Riverside, the 215, 60 & 91 Freeways! Centrally located is an understatement. The stunning open floor plan features brand new kitchen with white shaker style cabinets, soft close doors and drawers, sleek quartz counter tops, full subway tile back splash, stainless steel appliances and recessed lighting. 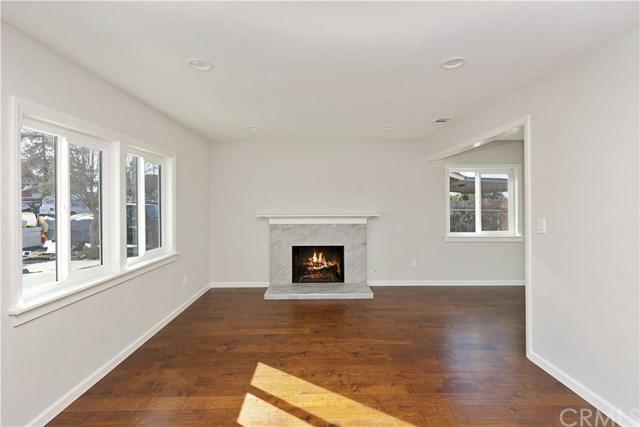 The living room has an abundance of natural light + recessed lighting, gorgeous new hardwood floors and a fireplace. 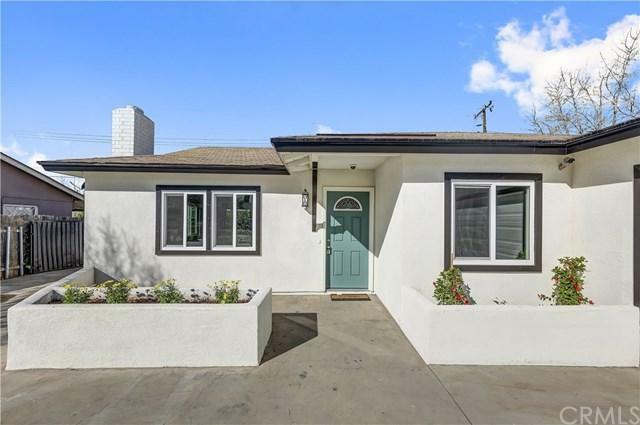 Both baths have been completely renovated with new tile tub and shower surrounds, tile floors, new vanities, quartz counters, new sinks, faucets, light fixtures, plugs, switches and mirrors. There are 3 nice size bedrooms. 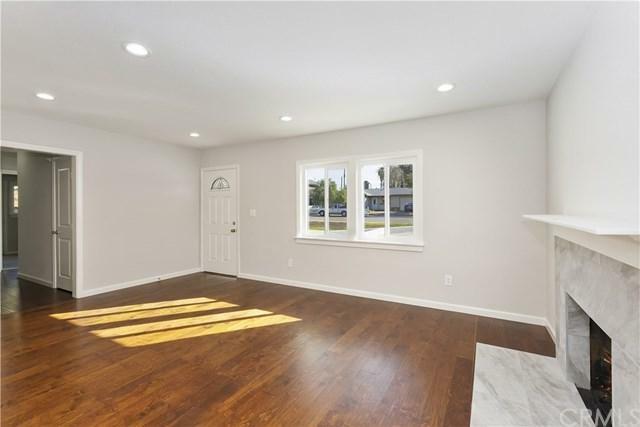 Additional upgrades include new dual pane windows and slider, smooth ceilings, new hardwood floors throughout living areas, new carpet in the bedrooms, new 2 panel doors + jams throughout, walls and ceilings re-textured, new designer paint inside and out and a brand new septic system. New baseboards, casings, plugs, switches, and light fixtures. This beautiful home also has central heating and cooling. The private back yard with covered patio is an ideal place to entertain guests and enjoy al fresco dining on warm summer nights. Don't miss out on this incredible opportunity! Listing provided courtesy of Tanner Hoss of Windermere R.E. Tower Prop.